We are among the leading manufacturer and supplier of Packaging and Gift Wrapping Products which are ideal for various occasions. Our qualitative and attractive range is widely used in various industries like printing and packaging, corporate, banking, hotel industry and small scale sector. We have the capability of providing our clients with customized products which can very well suit their varied requirements. We welcome queries from Chennaipattanam, Chennai or Madras, Kanchipuram and Tiruvallur. 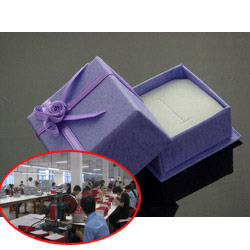 Supplier & Manufacturer of Wedding Gift Boxes. 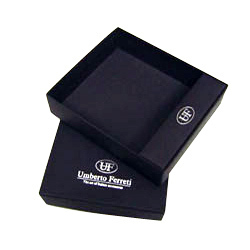 Our product range also comprises of Designer Paper Boxes, Decorative Potpourri Boxes and Chocolate Boxes. 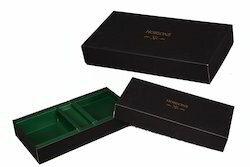 Supplier & Manufacturer of Decorative Gift Boxes. 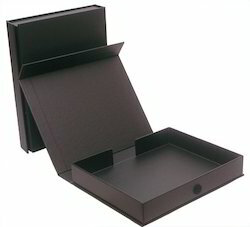 Our product range also comprises of Paper Boxes, Potpourri Boxes and Chocolate Boxes. 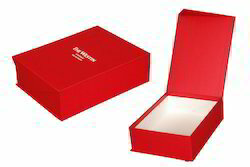 Offering you a complete choice of products which include presentation gift boxes, rigid box, sliding box and gift box with satin tray. 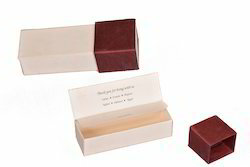 We are a Cardboard Gift Boxes manufacturer and supplier in chennai and tamilnadu. 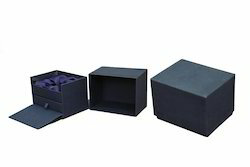 Our Cardboard boxes are manufactured in different model, size,dimension and based on customer requirements. 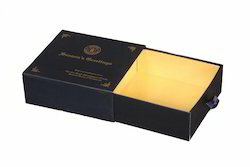 Supplier & Manufacturer of Designer Paper Boxes. 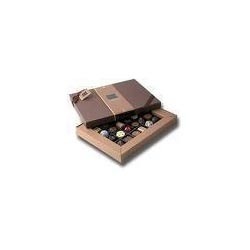 Our product range also comprises of Potpourri Boxes and Chocolate Boxes. We welcome queries from Chennaipattanam, Chennai or Madras, Kanchipuram and Tiruvallur. 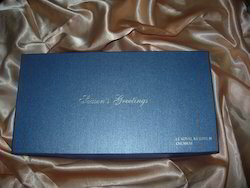 Supplier & Manufacturer of Chocolate Boxes & Customized Chocolate Boxes. 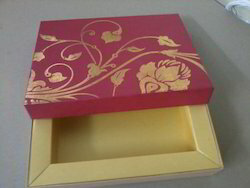 Our product range also comprises of Paper Boxes, Potpourri Boxes. We welcome queries from Chennaipattanam, Chennai or Madras, Kanchipuram and Tiruvallur. 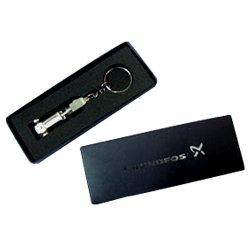 Supplier & Manufacturer of Key Chain Boxes. 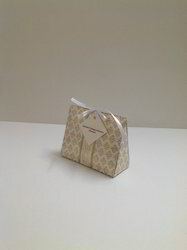 Our product range also comprises of Designer Paper Boxes, Decorative Potpourri Boxes and Chocolate Boxes. We welcome queries from Chennaipattanam, Chennai or Madras, Kanchipuram and Tiruvallur. Leading Supplier and Manufacturer from Chennai, our product range includes Sweet Boxes such as Printed Sweet Box, Partition Sweet Box, Designer Sweet Box and Traditional Sweet Boxes. We welcome queries from Chennaipattanam, Chennai or Madras, Kanchipuram and Tiruvallur. 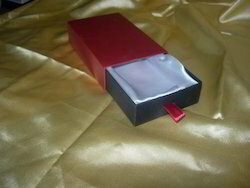 Supplier & Manufacturer of Wallet Packaging Boxes. 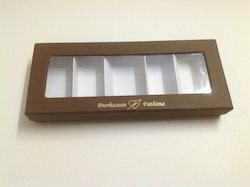 Our product range also comprises of Designer Paper Boxes, Decorative Potpourri Boxes and Chocolate Boxes. We welcome queries from Chennaipattanam, Chennai or Madras, Kanchipuram and Tiruvallur. 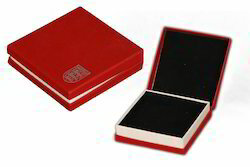 We are a leading Manufacturer of corporate box and corporate gift box from Chennai, India. 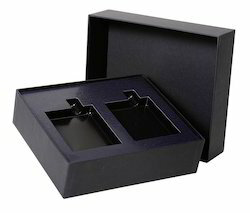 Our range of products include decorative gift boxes for packaging industry. 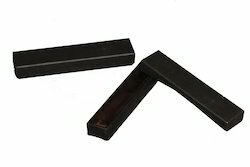 Supplier & Manufacturer of Rigid Box. Our product range also comprises of Designer Paper Boxes, Decorative Potpourri Boxes and Chocolate Boxes. We welcome queries from Chennaipattanam, Chennai or Madras, Kanchipuram and Tiruvallur. 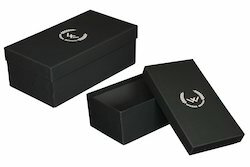 Supplier & Manufacturer of Watch box. Our product range also comprises of Designer Paper Boxes, Decorative Potpourri Boxes and Chocolate Boxes. We welcome queries from Chennaipattanam, Chennai or Madras, Kanchipuram and Tiruvallur. 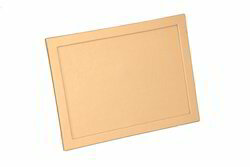 Providing you the best range of certificate holder and hanging photo frame with effective & timely delivery.